Preschool children are often fascinated by animals and their habitats. Topping the list as many children's favorite animal is the frog. Fortunately for preschool teachers, there is no shortage of information or activities that focus on this humble amphibian. 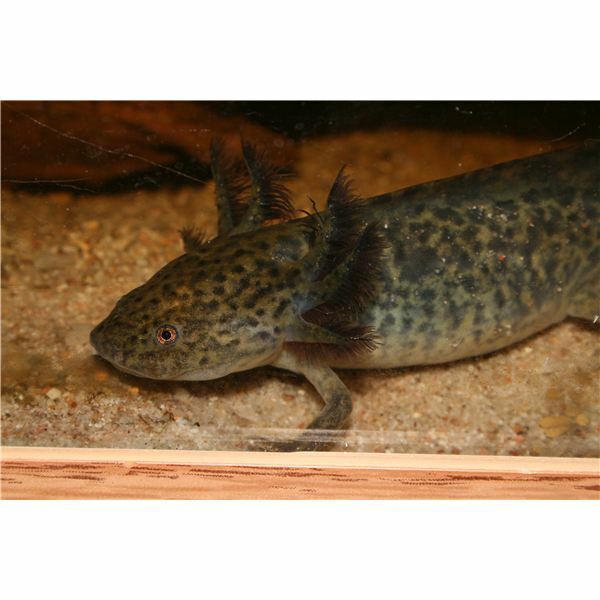 Creating preschool plans for amphibians such as frogs, salamanders and newts will be easy for you and fun and engaging for your preschool class. It is always important when beginning any new thematic unit to attempt to learn what your class already knows about a subject. 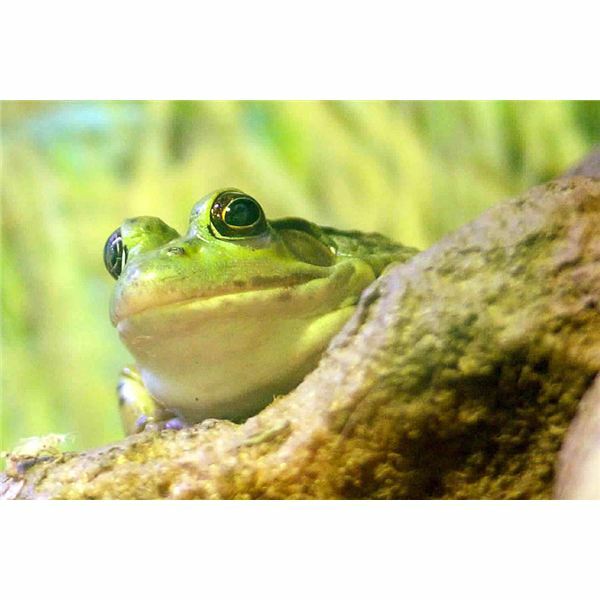 Open a discussion on amphibians with your class and learn where to start your lesson planning. Be sure to discuss the word amphibian with your children, explaining that an amphibian is an animal that lives part of its life in the water and part of its life on the land. Frogs are obviously the most popular amphibian for preschoolers to study, but newts and salamanders are also appropriate amphibians for preschoolers to learn more about. Always begin with the basics when creating preschool plans for amphibians. Build on children's prior knowledge, combining a mixture of engaging activities they have participated in before with challenging new projects and activities. Create fingerprint frogs on coffee filter lilypads. Use green paint or a stamp pad to paint children's fingertips green. Children will pretend their fingers are frogs and jump across the lilypads with their green fingers. Use green and black markers to add details to the fingerprint frogs. Study some pictures of salamanders in science books. Notice the wide range of bright colors and patterns a salamander skin can have. Draw several salamander outlines on white construction paper. Ask children to use scissors to cut out the salamander shapes and use craft materials such as colored beads, tissue paper or puffy paint to decorate the salamanders. Play a patterning game using colored frogs. Create patterns for children to finish or allow them to create their own patterns using the small toys. Using the same colored frogs, play a counting game. Create lilypads using coffee filters and label each with a number, one through ten. Have children place the correct number of frogs on each lilypad. For a more challenging activity, use a die and roll a number. Use unmarked lilypads and place the correct number of frogs on each. Play a "move like me" game. Name an amphibian and have children move from one area of the room to the other, acting as that animal. For a more challenging activity, play a freeze game. Play quiet music while children hop like frogs or slither like salamanders from one end of the room to the other. When the music stops, children must freeze until the music starts again. Play a "hop across the pond" game. Use carpet squares or large construction paper squares as lilypads and tell the children they must hop across the pond without falling in, using the lilypads. Preschool plans for amphibians can be found in numerous places. Alphabet lessons, math games and science activities can be planned easily for a thematic unit on amphibians. Use these activities as a jumping off point for creating fun amphibian lesson plans.